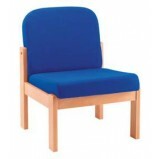 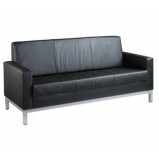 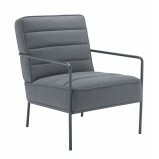 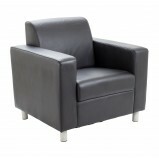 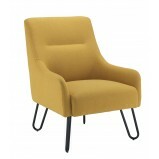 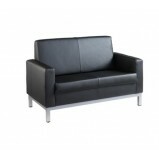 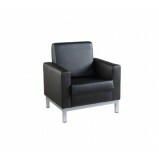 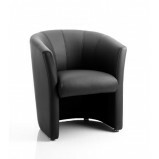 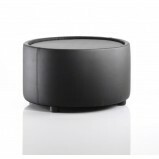 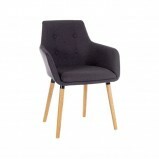 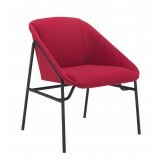 At Office Furniture GB we offer a superb range of low cost Reception Chairs. 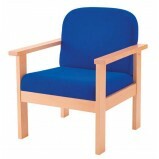 Our Reception Chairs are finished to the highest quality, using a range of materials to achieve the look you require and within your budget. 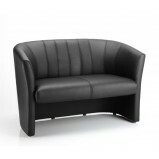 Pearl Reception ArmchairA range of fully upholstered reception and lounge chairs, all with black powder coated frames, available from stock in 3 stylish contemporary coloursFeaturesComfortable armchair with black powder coated frameDeep foa..
Ruby Reception ArmchairA range of fully upholstered reception and lounge chairs, all with black powder coated frames, available from stock in 4 stylish contemporary coloursFeaturesComfortable armchair with black powder coated frameDeep foam..